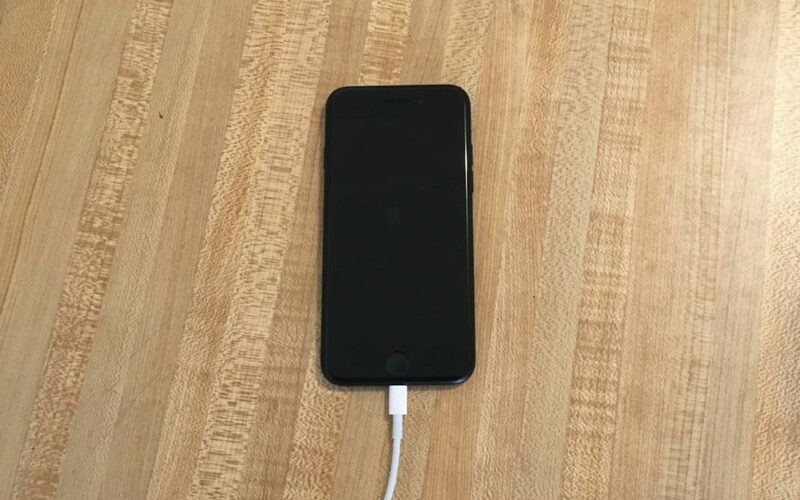 My iPhone 7 Won't Turn On! Here's The Real Reason Why & Fix. 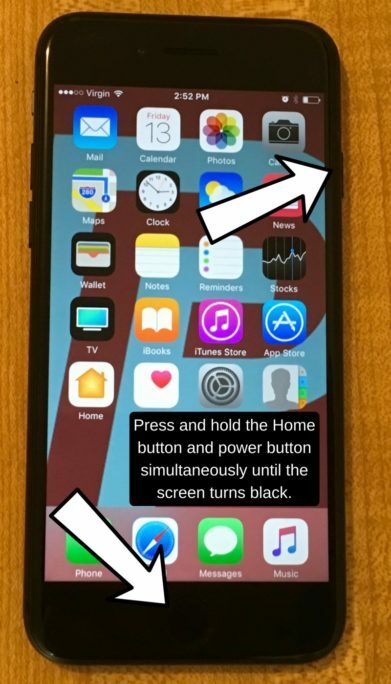 You are at:Home»Help Articles»My iPhone 7 Won’t Turn On! Here’s The Real Reason Why & Fix. You’re staring at a black screen because your iPhone 7 isn’t turning on. The problem may be a minor software bug, or a complicated hardware issue. In this article, I’ll help you diagnose why your iPhone 7 won’t turn on and show you how to fix the problem for good. How Could The Software On My iPhone 7 Be Preventing It From Turning On? 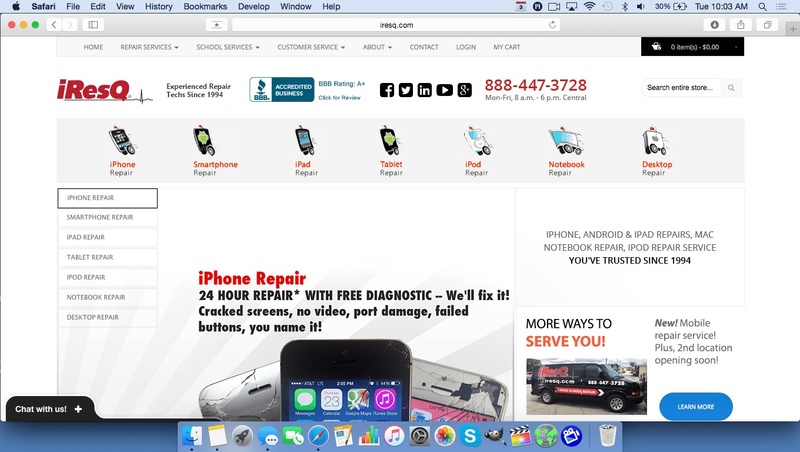 When your iPhone 7 won’t turn on, it may be experiencing a software crash, which causes the screen of your iPhone 7 to turn black and become unresponsive. If that’s the case, then the problem isn’t that your iPhone 7 isn’t turning on — it’s that your iPhone 7 has been on the whole time! When your iPhone 7 is on but not responsive, it looks almost identical to an iPhone 7 that is turned off. Follow our step-by-step guide to diagnose and fix what’s really causing the problem with your iPhone 7. A hard reset forces your iPhone to turn off abruptly and turn back on immediately. It’s kind of like turning a desktop computer off by pulling the cord out of the wall. Why Should I Hard Reset My iPhone? A hard reset is usually a temporary solution to a software problem. It doesn’t change anything at all — it just forces your iPhone to start from scratch, and often times the problem comes back. Press and hold the power button and the Home button together until the screen goes blank and the Apple logo appears on the screen. When the Apple logo reappears, let go of both buttons. When your iPhone turns back on, the hard reset is complete. A hard reset is just like taking a screenshot, but instead of tapping the buttons, you hold them down. Don’t give up too soon if nothing happens! Hold both buttons down for at least 20 seconds before you give up. A few extra seconds here could save you a trip to the Apple Store. You should only do a hard reset when absolutely necessary, because software corruption problems can occur when a hard reset occurs while the iPhone is doing something important, like saving a file. In Apple jargon, the power button is also know as the Sleep / Wake button. 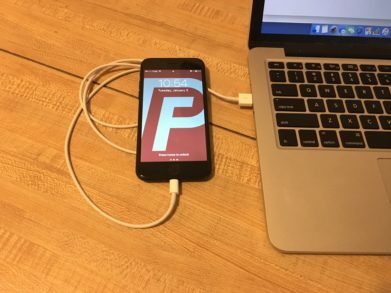 There are many different ways to charge your iPhone — plugging it into your laptop, wall adapter, car charger, and more. As a precautionary measure, the software of your iPhone will prevent charging if it detects fluctuations from the power source. How Do I Inspect My iPhone Charger? Charge your iPhone with multiple different power sources. If you normally use your wall charger, try using a USB port on your laptop, and vice versa. If your iPhone charges with one power source but not the other, then you know that the charger is causing your problem. If you’re attempting to charge your iPhone using a USB hub or Apple keyboard, plug your iPhone directly into the USB port on your computer. USB hubs and keyboards only have certain amount of power which has to distributed between any of the devices connected to them. If the other devices connected to your USB hub or keyboard are using up too much power, then there may not be enough left to charge your iPhone. 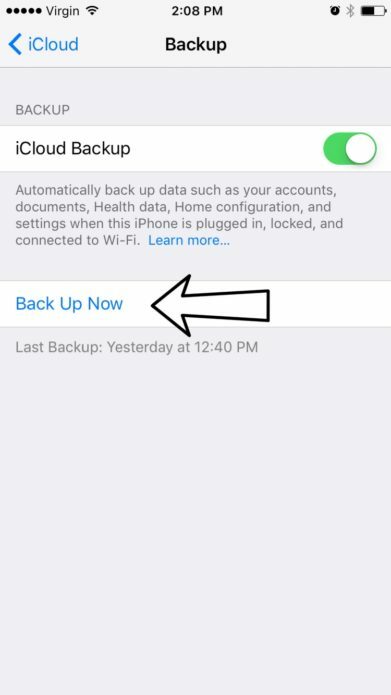 If you have a WiFi connection, you can back up your iPhone using iCloud. Make sure the switch next to iCloud Backup is on. You’ll know the switch is on when the switch is green. A status bar will appear to tell you how much time is remaining. Plug the Lightning connector on your Lightning cable (charging cable) into the Lightning port on your iPhone. 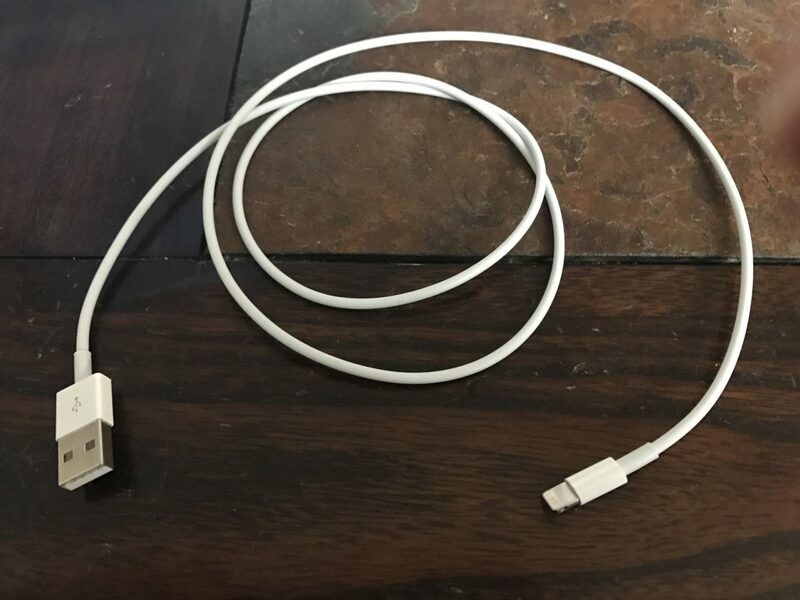 Plug the other end of your Lightning cable into a USB port on your computer. Click on the iPhone icon in the upper left hand corner of iTunes. 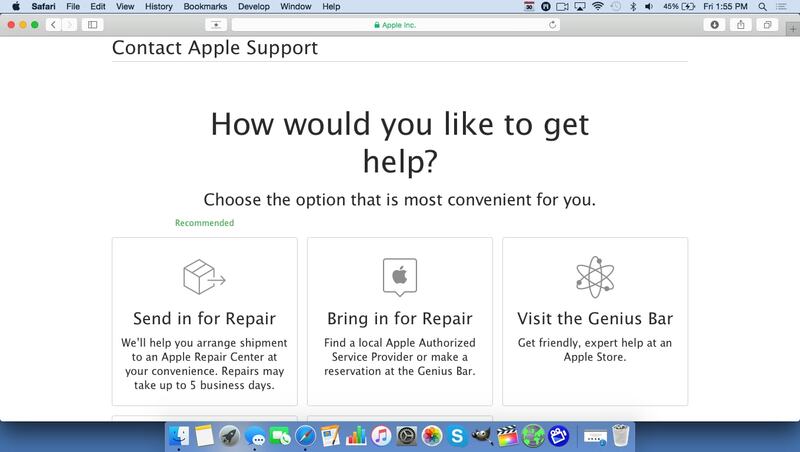 Click the circle next to “iCloud” or “This computer” to select whether you want to backup your iPhone to iCloud or your computer. 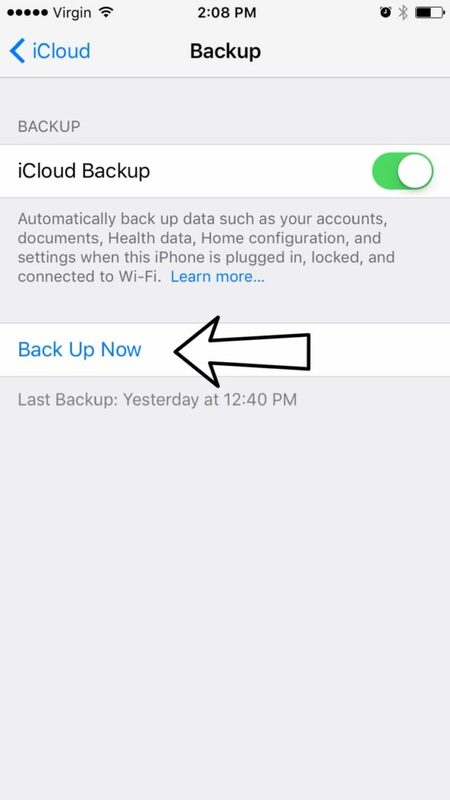 Click Back Up Now to backup your iPhone. When the backup is complete, you’ll see the time and date updated under Latest Backup. When you hard reset your iPhone, it turns off abruptly, then turns back on almost immediately. Think of it like turning off a desktop computer or gaming console by pulling the plug straight out of the wall. Why Should I Hard Reset While Plugged Into Computer? 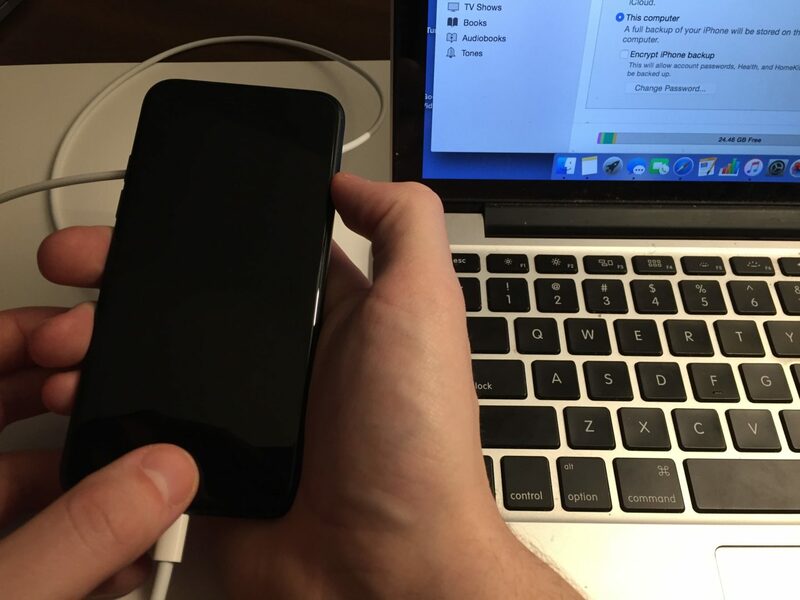 Hard reseting an iPhone while it’s plugged into a power source can sometimes fix problems that prevent iPhones from turn on properly. How Do I Hard Reset While Plugged Into Computer? Using a Lightning cable (charging cable), plug your iPhone into a power source such as your computer or wall charger. 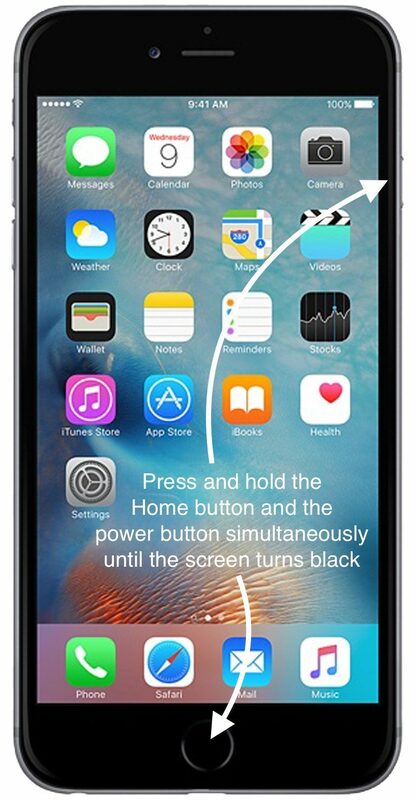 When the Apple logo appears on the screen of your iPhone, let go of both buttons at the same time. 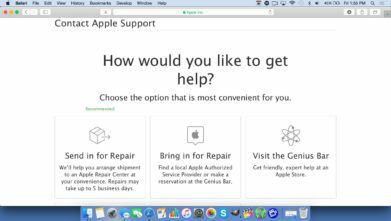 Although a hard reset is a go-to move for Apple technicians, it’s not always good for your iPhone. You should only do a hard reset when absolutely necessary. To learn more about hard reseting, read our article on hard reseting. 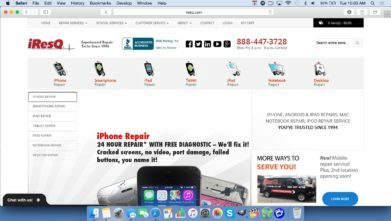 Your iPhone 7 Is Turning On! Your iPhone 7 is turning on again and you’re no longer staring at that empty, black screen. In the future, if your iPhone 7 won’t turn on, you’ll know exactly how to diagnose and fix the problem. Thanks for reading our article. Feel free to leave us a comment down below if you have any more questions about your iPhone 7, and if you liked our article, we’d really appreciate it if you’d share it with your friends on social media. Previous ArticleiPhone 7 Speaker Not Working? Here’s The Real Reason Why & Fix! Next Article iPhone 7 Plus Speaker Problem? Here’s Why & The Real Fix.